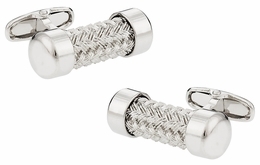 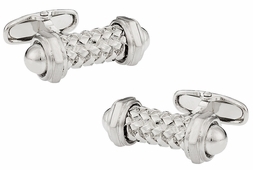 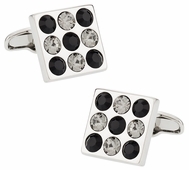 Only the finest Austrian crystal was used in the creation of this exclusive line of cufflinks. 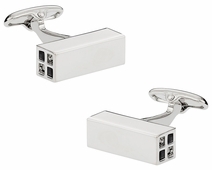 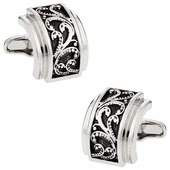 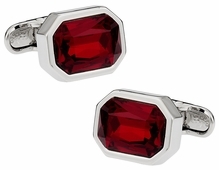 All of these crystal cufflinks arrive in gift boxes with product warranty. 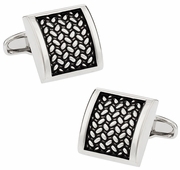 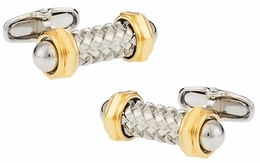 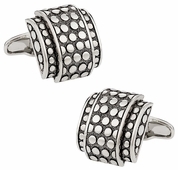 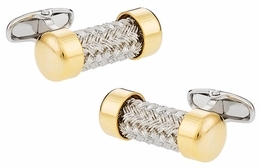 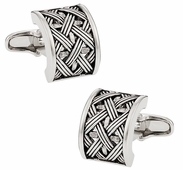 Michael Soho is a reputable designer of cufflinks using Austrian crystal. Perhaps you prefer color and diversity, which can be found in Michael Soho designs. 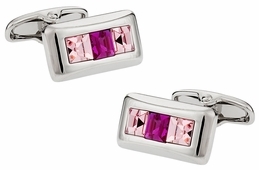 Perhaps you prefer the sedate, yet stunning style versus the brilliance of Swarovski as a gift for a friend? Gifting cufflinks or buying for yourself, you have plenty of choices like the Michael Soho cufflinks at cuff-daddy.com. 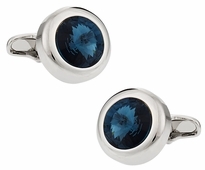 Austrian Crystal cufflinks in blue is just one example of this beautiful, sophistication found in a set by Soho. 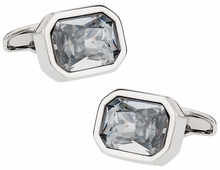 It combines three square cut crystals for each link with Aquamarine and Montana in a silver setting. This similar design can be found with pink, gray and purple stones should blue not be a favorite of you or the person receiving your gift. 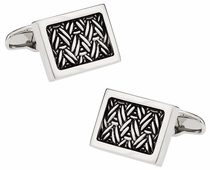 Rectangles are pretty, but perhaps you prefer something even more unique from Soho. You have a choice in a barrel style of silver with purple Austrian glass inside. 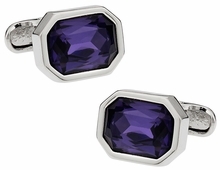 In fact you could choose gray, aquamarine and amethyst to have a cufflink of the same style for four days a week. 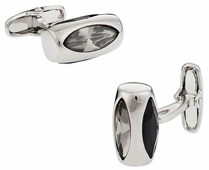 Whether you enjoy highlighting the beautiful glass or choosing a pair of rounded cufflinks that ensure the glass gets the attention it deserves you can find it among the Michael Soho collection. 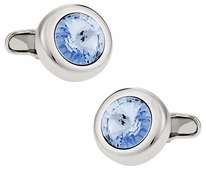 The Austrian Crystal Solitare with Light Sapphire for the glass is one beautiful choice. 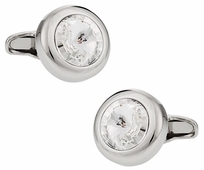 It offers a rounded stone that catches the light well. From square to rectangle, from round to oval, you have silver pipes, urban lattice, and bingo board black and diamond with jet sets too.